"May the Lord allow us to live the time of rest, celebrations, the Sunday feast, with the eyes of faith, as a precious gift which illuminates family life." 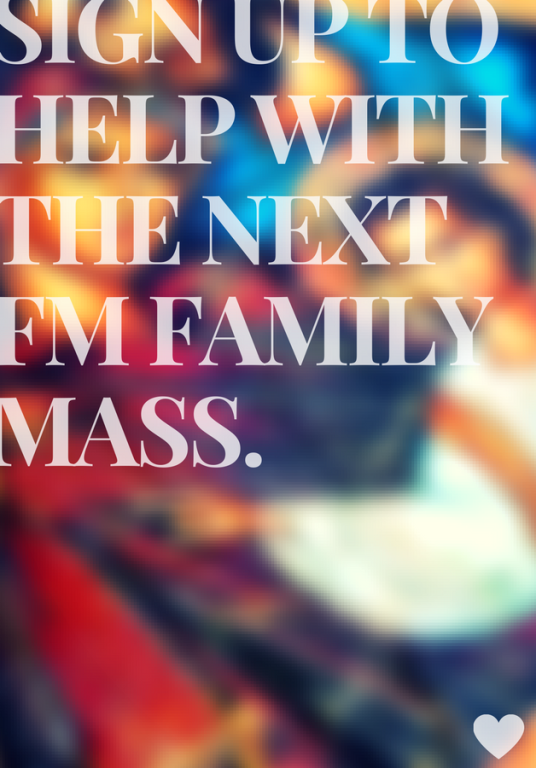 OLV FM strives to orient our families around the Eucharistic Miracle of the Mass. 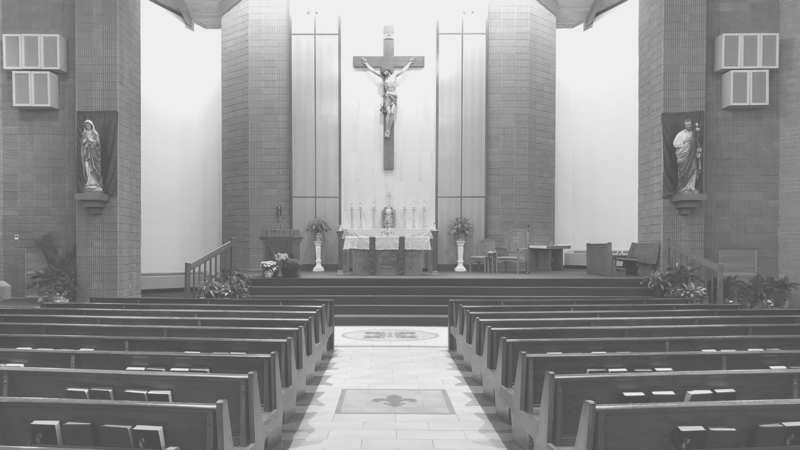 We know how impossible it is for anything to take root in the lives of our parishioners unless it's centered on Christ. Our monthly Family Masses were established as a way for young families to come together and participate in the Sunday liturgy as a community. It also gives the youngest members of our parish family the opportunity to participate in some of the minor ministries at Sunday Mass. Students serve as lectors, ushers/greeters, musicians, and a family brings up the offertory. Family Mass occurs once a month during the school year, and typically is followed by a donut social or family activity. This is a great way to dive into our Catholic faith, as well as form powerful bonds with other families around us. Be sure to check the schedule for an upcoming Mass to attend with your family, as well as sign up to participate in the Mass below.